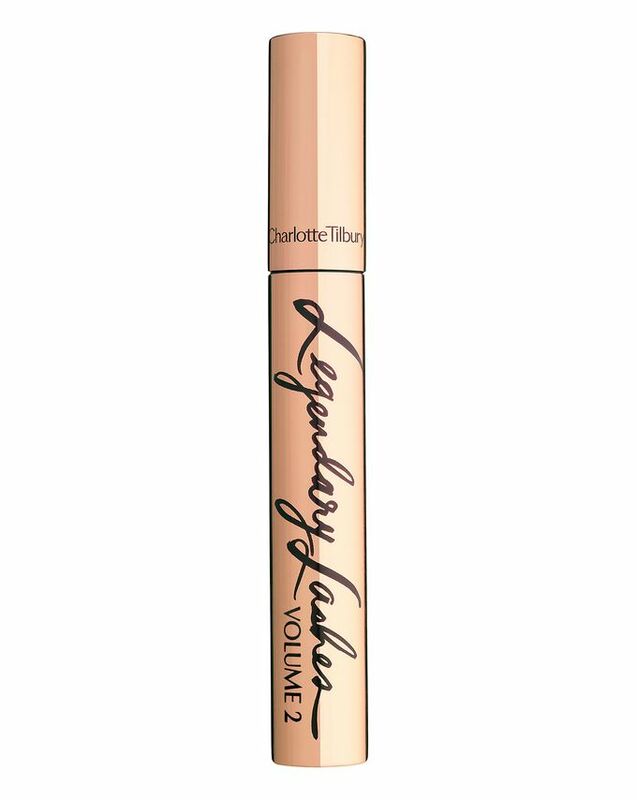 The ultimate ooh là là mascara, Charlotte Tilbury's Legendary Lashes Vol. 2 is enriched with an abundance of softening, conditioning and elasticising extracts to enhance lash health and achieve the most jaw-dropping (but natural-looking!) elongation and fullness. With bristles of varying lengths to comb through, coat and separate each and every hair (including those hard-to-access inner corners), this visually amplifies for baby-doll flutter for a flawless Hollywood look. The jet black formula flatters any eye colour and make up look and Charlotte Tilbury’s tests showed that lash volume increased by 507% after just one application. Nourishing Carnauba wax fortifies each fragile strand to ward against breakage and brittleness, making this the ultimate wand for those plagued with sparse, stumpy lashes prone to weakness. This is my favourite mascara - I have quite short lashes, but it gives them length and curl. I have just switched back to it after a brief flirtation with the Nars Climax mascara - which unfortunately did nothing for my lashes. Now I'm back using CT’s mascara and really loving how dramatic they make my lashes look. I will be repurchasing again. I love this mascara. I saw it recommended by Kim Kardashian in her vogue makeup tutorial on YouTube and gave it a try. It keeps my long straight lashes curled even though it is not waterproof, which is what I usually go for. Helps define my lashes perfectly. I've tried a lot mascaras named number 1 and I was disappointed often. But this one is really number 1 for me. Really black and long lashes with unreal volume. I love Charlotte Tilbury but this mascara is disappointing, especially given the price. It’s my favourite type of mascara brush so I felt hopeful and it goes on well and looks good initially. But within an hour or two I’ve got significant panda eyes. I’ve lost count of the number of mascaras I’ve bought in the past. This one does lengthen and “fill out” my eyelashes but it can look a bit clumpy so you have to separate the lashes carefully after applying - it does give a great look. However, if you are somebody who gets easily warm or it’s a very hot day (24, 27, 28 degrees recently!) it will smudge under your eyes; not a good look which is why I’ve only given it 4 stars. This right here is going to be legendary alright. I once tried the original formula but hated how smudgy it was- I would have black under eyes by lunch. This is the same great formula that makes your eyelashes look surreal, almost like wearing fake ones, except there's no smudging. Winner! Very similar to the IT Cosmetics Superhero mascara. I like it very much. 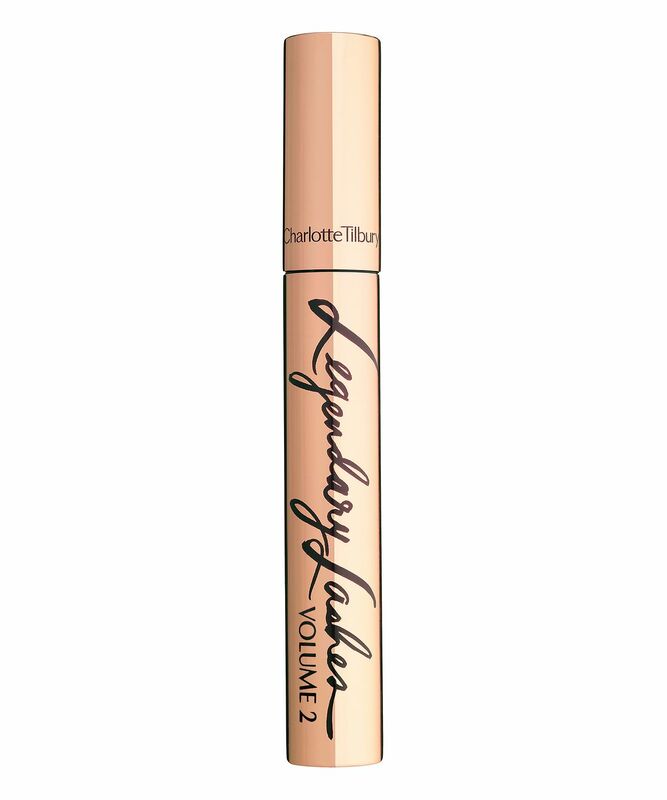 I’m a mascara junkie and I honestly love this mascara Charlotte Tilbury never disappoints! Loads of compliments too I also got my girls hooked. One of the worst mascaras I’ve had. So clumpy and makes all your lashes stick together as far too much product comes out on the wand. I had a mini sample of the first one which was so good so I thought I buy the new one as it should be better but now I have a £25 mascara sitting in my drawer that’ll never be used. I’m so disappointed as it’s the only Charlotte Tilbury product I’ve ever had a negative experience with. One of the best mascaras ever! This mascara is truly the best! 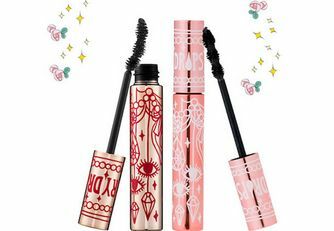 If you're looking for super long lashes with volume that almost resemble false eyelashes, then this is the mascara you need!! I receive compliments on my lashes with this mascara. They are super black and just amazing. They genuinely make your lashes look fake because of how beautiful it looks - that's just how good they are. My only concern is that it does smudge the tiniest bit on the brow bone but it's hardly noticeable. I have dry to normal skin so maybe on oily skin, it might show up more, but I can definitely see why it's on cult beauty. I would definitely purchase again!! This is by far the best mascara and believe me, tried it all. I loved already the first one but at the end of the day, it started to smudge. This one gives you the same result as the first one but it is really really smudge-proof no more panda eyes.